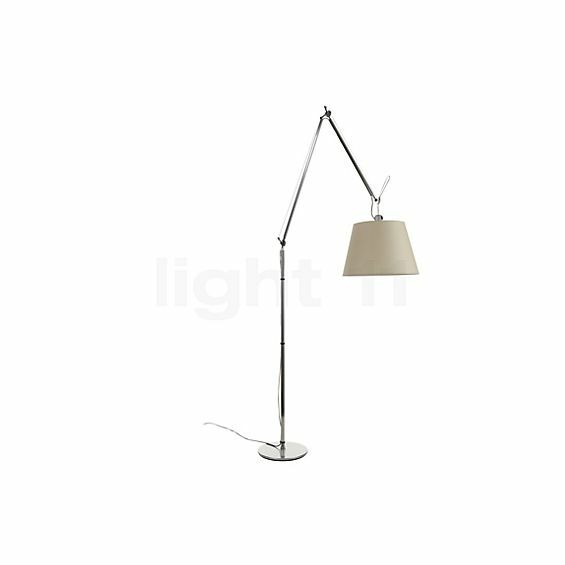 The Artemide Tolomeo Mega Terra floor lamp with its graceful arms and the cone-shaped lampshade became an absolute classic of contemporary design. 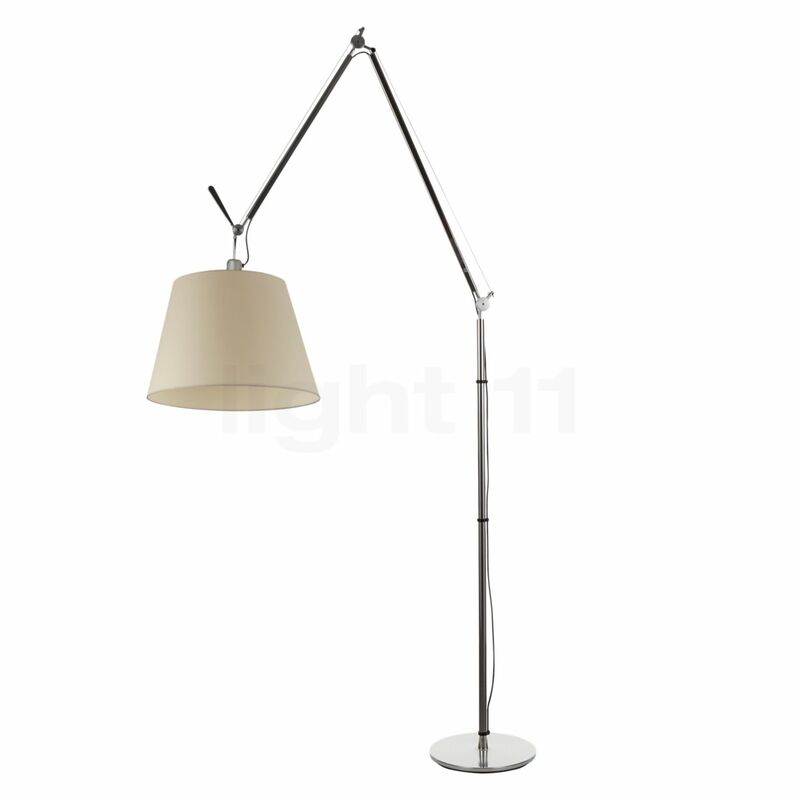 It is a member of the multiple award-winning Tolomeo family from Artemide. 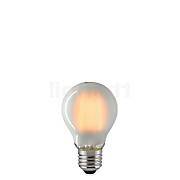 This light also received, for instance, the renowned Red Dot Award for its well-proportioned design. 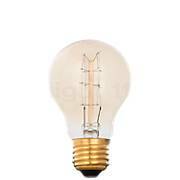 The lampshade of the parchment version is made of a translucent and bright parchment paper that is stabilised with the aid of synthetic film; the lampshade is available with a diameter of 32 cm, 36 cm or 42 cm. Moreover, the Tolomeo Mega floor lamp made of fine aluminium can be obtained with a satin shade. The original model of the Tolomeo series, the Tolomeo Tavolo from Artemide, was first introduced to the public at the “Euroluce” light trade fair in Milan in 1987 and it instantly turned out to be a great success. This was additionally confirmed two years later when its creators Michele De Lucchi and Giancarlo Fassina were awarded the coveted Compasso d'Oro award. The Artemide Tolomeo Mega Terra with dimmer is a piece by Michele De Lucchi and Giancarlo Fassina from 2002. Thanks to its flexible hinges, the Tolomeo Mega LED is able bring the light to where it is required. Owing to the cone-shaped lampshade, the Artemide Tolomeo Mega Terra emits focused light downwards. Thanks to its filigree, adjustable arms, this lamp offers a high level of functionality and combines variable application possibilities. 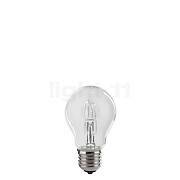 Its light can be quickly directed to where it is required. This means that the Tolomeo Mega Terra provides for optimum light and visual conditions without producing any glare. The wire rope hoist system typical for the Artemide Tolomeo series ensures maximum security and stability in every position selected. The Artemide Tolomeo Mega Terra is equipped with a practical cord dimmer that allows for a continuous adjustment of the brightness to suit one’s own requirements. This standard lamp from Artemide is magnificent. Bought it from Light11 because it was several hundred euros cheaper there than in the shop. Also have the pendant lamp from this series from Artemide. Our living room is radiant with light and has a warm atmosphere. And the shade adjustment is ideal. Good design stirs up emotions. It certainly was the case here. Flawless service. Will recommend and buy again. Beautiful lamp, defined lines, smart design. I have it in our living room and the light coming from it fills the space. The light fixture is really great – the parchment shade provides for a very warm, pleasant light! And there surely is no criticism with regard to the functionality – simply a real Tolomeo ;-) The ordering process was very smooth – the luminaire was delivered to me within 48 hours after I placed the order. It was delivered in 5 individual packages, the packaging was impeccable and the installation was quite easy. We are very happy! Tell other customers and us about your experiences with the Tolomeo Mega Terra with dimmer ! The Artemide Tolomeo Mega Terra is ideally suited for a focused illumination of the dining table. The light emitted by the floor lamp illuminates the tabletop and lets the food, the crockery or the decoration shine in a pleasant light. The persons sitting around the table recede into the background of this subdued stray light. Thanks to its wide-reaching arm, the Artemide Tolomeo Mega Terra can be used as a replacement for a pendant light. Placed next to a table, its arm reaches over the table and ensures an effective illumination. Particularly when there is no ceiling outlet available for the installation of a pendant light the Tolomeo Mega Terra turns out to be a functional alternative.